MANILA, Philippines - The Commission on Higher Education (CHED) has released the detailed status of tuition fee and other school fees for academic year 2015 - 2016. Across all regions, the list of top 10 most expensive colleges and universities and actual figures were also revealed today. 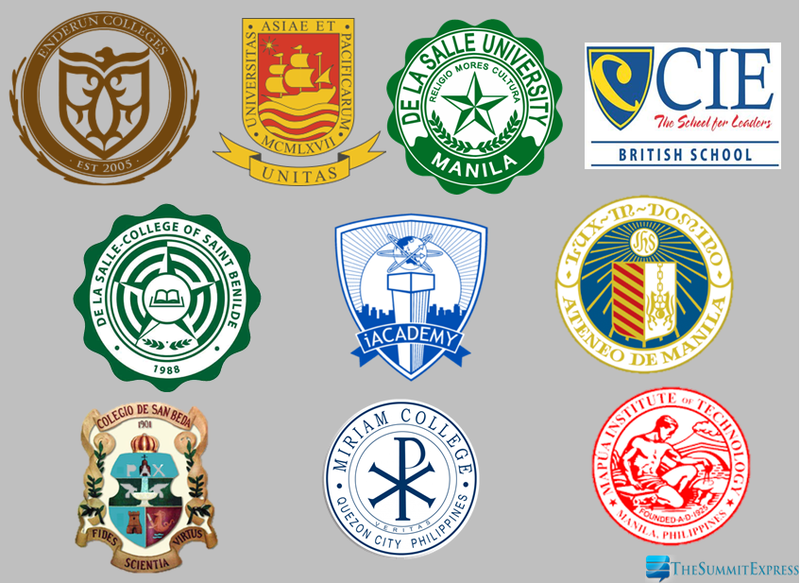 Private non-sectarian institution Enderun Colleges, which is located in McKinley Hill, Bonifacio Global City (BGC) topped the list for the most expensive undergraduate education the Philippines. Enderun is known for the degree and non-degree programs in International Hospitality Management, Business Administration and Information Systems and Entrepreneurship. How much does it cost to study at the World’s Top 10 Universities? University of Asia and the Pacific (UA&P) and De La Salle University (DLSU) placed second and third respectively according to the collected data. Meanwhile, CHED said it has approved the applications of 313 private higher education institutions (HEIs) comprising 6.48% nationwide average increase in tuition fee and miscellaneous fees. The 283 HEIs or 16% of total private HEIs will increase tuition fees while 212 or 12.60% will increase other school fees. For tuition, there is an average increase of 6.17% or the equivalent of PhP29.86 per unit while for other school fees the increase is 6.55% or the equivalent of PhP135.60. These figures are down from last year’s PhP35.66 or 8.13% for tuition and PhP141.55 or 7.97% for other school fees. In the regions with the highest number of HEIs, the average per unit increase in tuition is PhP32.34 or 4.52% for NCR, PhP37.36 or 5.26% for Region IV-A, and PhP35.60 or 6.87% for Region III. For other school fees the increases are PhP34.79 or 4.01% for NCR, PhP501.67 or 5.26% for Region IV-A and PhP556.13 or 6.65% for Region III. There were no applications for increase in other school fees in Regions II, V, VII and X. There were no approved increases in Yolanda affected Region VIII.